Prunes are a good source of fibre, vitamin A, potassium, copper, magnesium, manganese, iron and both soluble and insoluble dietary fibre. They can also help with weight loss and stabilizing blood sugar levels. 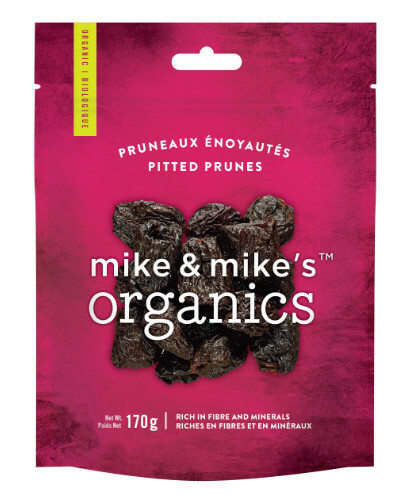 Prunes are rich in sources of polyphenols, the photochemicals that are beneficial for our health. They’re also a good source of antioxidants that rid the body of attacking free radicals and are a very good source of vitamin A and beta carotene, are low in sodium and have good amounts of potassium.